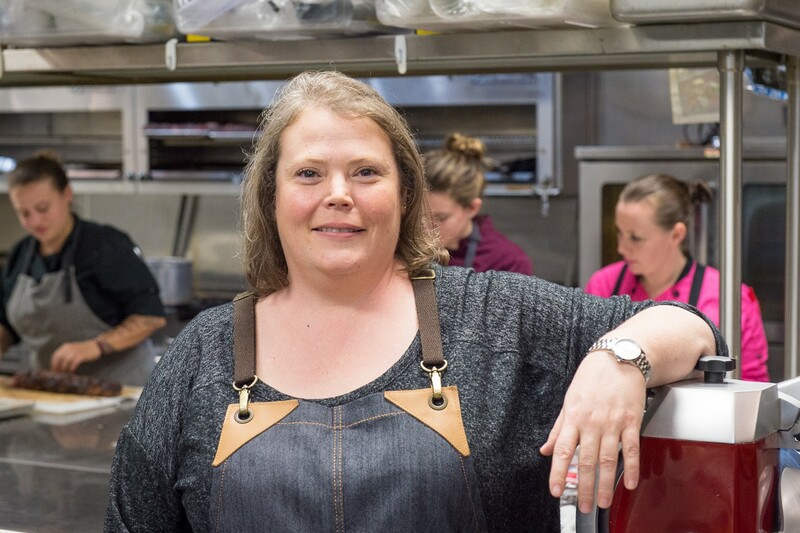 When parting ways with Clark Cooper Concepts after eight years in January, chef Brandi Key didn’t publicly discuss her goals or what she was doing next. About two months later, an announcement revealed that she’s the new culinary director for Lasco Enterprises. Lasco Enterprises, named for founder Jerry Lasco, started in Houston. 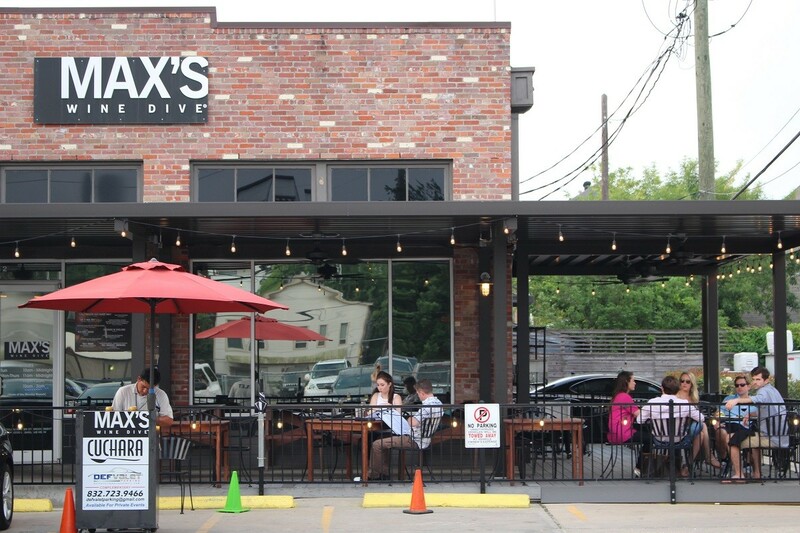 The company owns Max’s Wine Dive and The Tasting Room, both of which had initial locations in Houston. 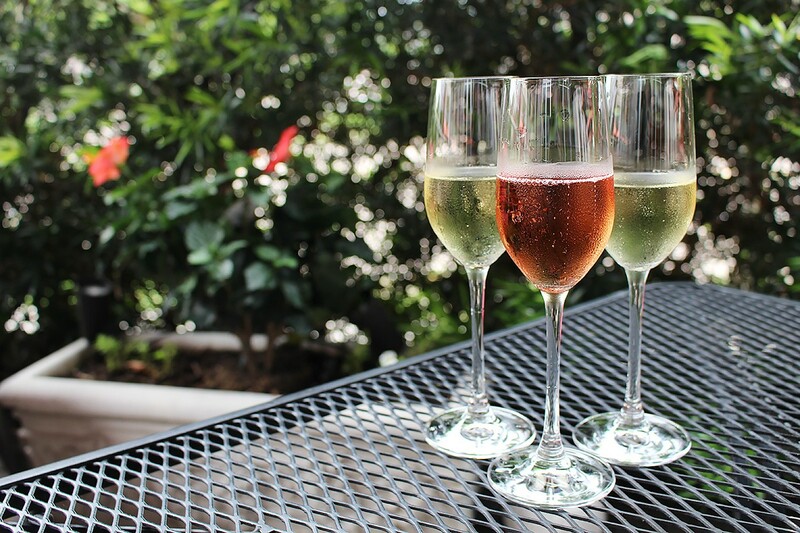 The company later opened additional Max’s Wine Dive restaurants in Austin, San Antonio, Fort Worth and Denver. Now that the news is out, that means Key is free to talk about what the future and what exactly that new job entails. She won’t say exactly why she and Clark Cooper Concepts parted ways but still speaks positively about her time there. That included helping open Punk’s Simple Southern Food, The Dunlavy, Coppa Osteria as well as two restaurants that ultimately closed, the original Coppa Ristorante on Washington and SaltAir on Kirby. “I will never forget that experience: those restaurants, the menus, the guests, the awesome chefs I’ve had the time with and the opportunity to help develop. Those are some amazing people in my life. It was a great time. I think this next venture is going to be just as exciting and fun. It allows me to have an impact with a whole new group of chefs and staff, so I’m really excited about it. Max’s Wine Dive on Fairview in the Montrose.Photo courtesy of Max’s Wine Dive. Diners aren’t the same now as they were a decade ago, though. Many are more educated about wine these days, thanks in part to trailblazing wine bars and trained sommeliers happy to share knowledge and try-before-you-buy samples from open bottles. Also, while ribs, macaroni and cheese and stacks of mashed potatoes aren’t going anywhere, many diners want lighter options such as low carb and gluten-free dishes. As Key said, “Part of what the brand has become is a destination for brunch, where you’ve got to have that fried chicken. You’ve got to have that chicken fried steak and many of the other things listed but people don’t eat like that on a day-to-day basis. The whole idea is to keep those things—the bloodline of what makes us great—but add dishes that are lighter and more refreshing that you can eat three times a week instead of one.” Key also stated that more Max’s Wine Dives for the Houston area might be on the way. 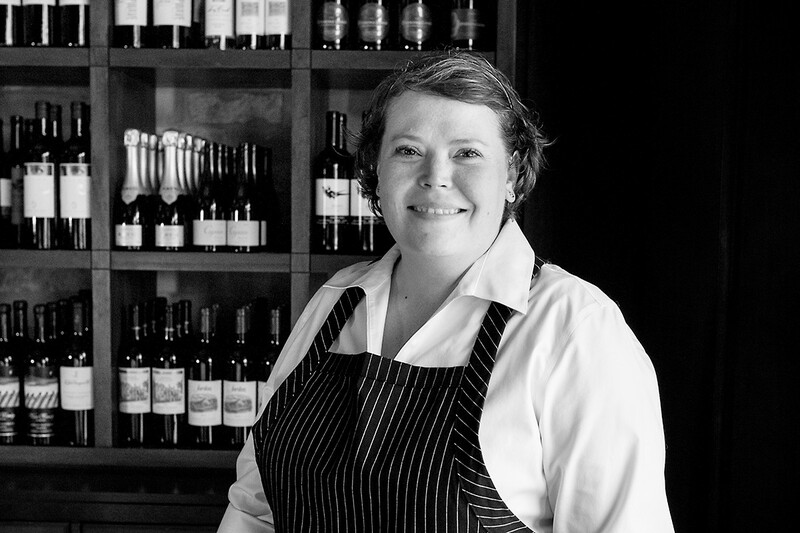 In addition to reinventing some of the dishes, Key feels like this career is also an opportunity to reinvent herself. “I get to recreate myself at the same time—how I cook and how I look at things. There’s a lot of history here but for me it’s still a blank slate. What does my food look like for the next 10 years?